Before you make a special trip to the store to buy the same old character valentines for your kids this year…WAIT! 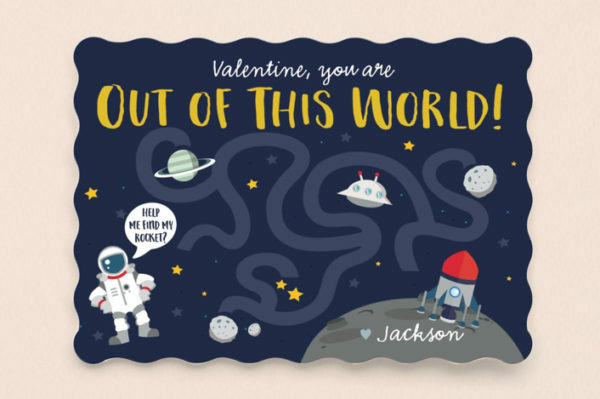 Minted has some adorable and unique Classroom Valentines for Kids that will arrive in time for Valentine’s Day, as long as you order by Wednesday, 2/6! 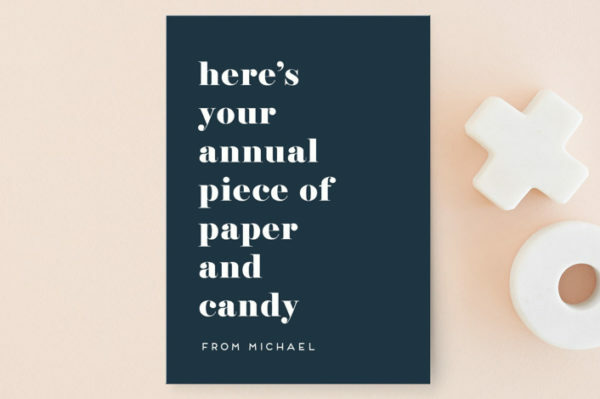 Minted offers a fantastic selection of kids’ valentines, from cute valentines to funny valentines and everything in between! Choose from Signature, 100% Recycled, or Pearlescent Papers to ensure the cards both look and feel amazing. There’s also a wide variety of styles for kids of all ages and interests. Many cards include options for inserting a picture of two of your kiddo, and you can customize a LOT of the features on these cards. Switch up the color, choose a different silhouette shape, and even add matching custom stickers! Take the customizing a step further and add custom text, photos, or even a tic-tac-toe game on the back! Perfect for preschoolers – this valentine will have all your friends roaring with happiness! Another great option for preschoolers! 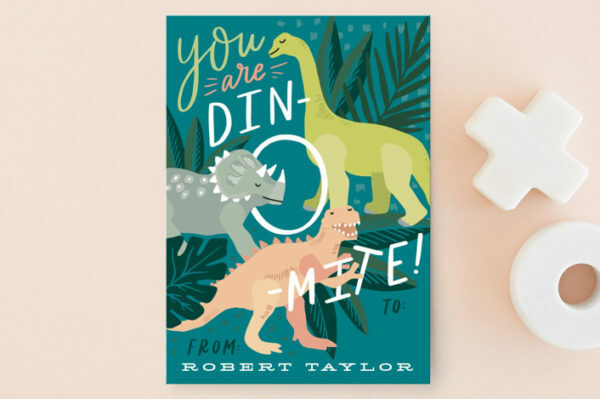 This classroom valentine features a jungle of dinosaurs and hand lettering. My kindergartner would LOVE to hand these out. 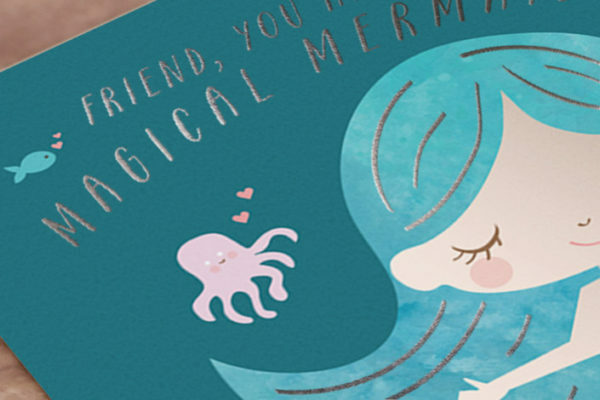 It’s an illustrative magical mermaid with real silver foil printing. 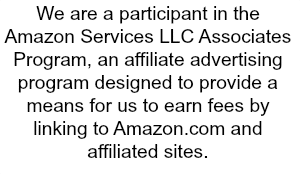 Another great option for young ones! 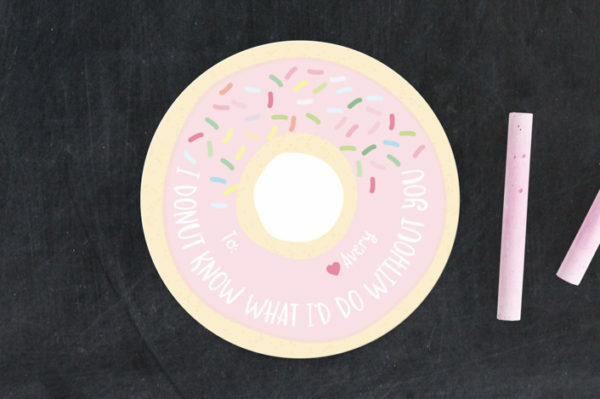 This classroom Valentine features a die cut circle in the shape of a donut. 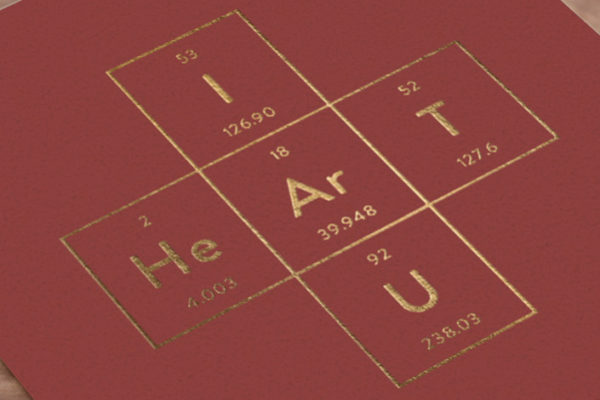 It has accompanying playful fonts and a punny message. Older kids would enjoy this one…heck, I even get a kick out of it! 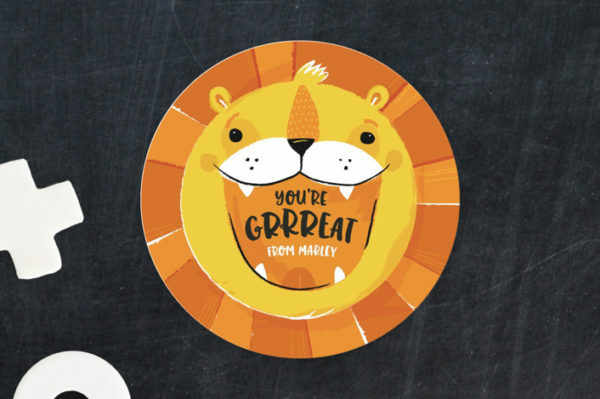 This cheeky classroom valentine is perfect for the kid who is maybe just a little bit over Valentine’s Day. Another great option for older kids! 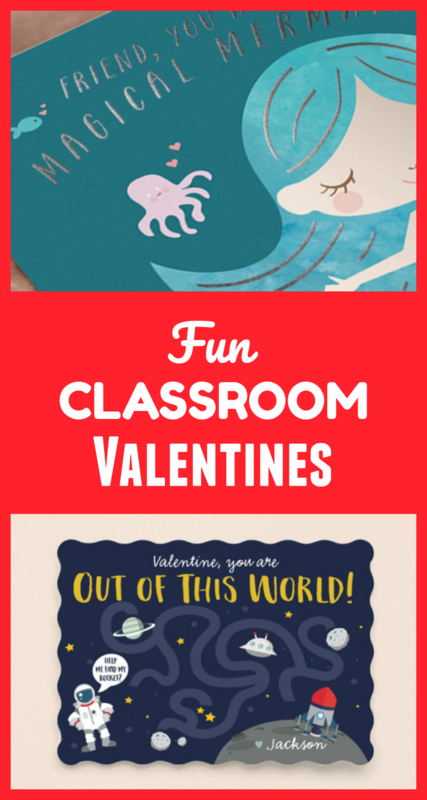 A cute out of space classroom valentine that includes a fun maze activity. Who says tweens and teens can’t give out valentines? One for all the science-loving folks! Another great option for tweens and tweens! 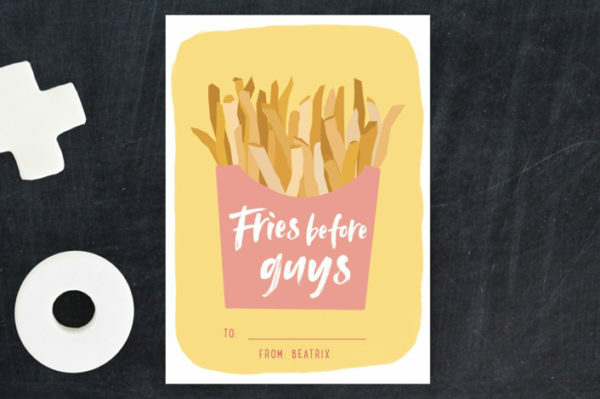 This is a classroom Valentine for the girls who always have your back. With Minted’s custom designs by a global community of talented independent artists, your kiddos are sure to have something unique and personalized to hand out to their friends and loved ones. Minted believes that great design lives and thrives in the hands of independent artists that people do not have access to through traditional retailers. Minted uses technology to allow consumers to discover great creative talent, making Minted a place where artists can learn, gain exposure, and build their businesses. Minted’s community of independent artists and designers are located in all 50 states and 96 countries. They are illustrators and textile designers, painters and packaging designers, marketers and stay-at-home moms. Some have design degrees, and others are participating in Minted competitions to learn design for the first time. They share a deep love for creative expression, personal development, risk-taking, and most importantly, paying it forward by helping each other. 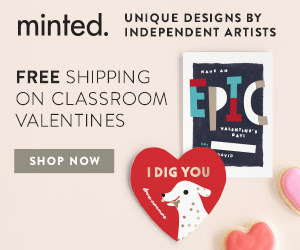 You can enjoy FREE Priority Shipping on Classroom Valentine and Sticker Orders of $35 or more at Minted! Just use the coupon code BEMINE2019 and be sure to place your order by 3 pm PT on Wednesday, 2/6/19.